"You may have seen the "Bartzella" seeds for sale on ebay? I wonder how they get Bartzella to produce seeds?" Actually I haven't seen those. I just looked them up. I believe those seeds are a hoax. My Peony 'Bartzella' has never set any seed, and I'm guessing yours hasn't either. 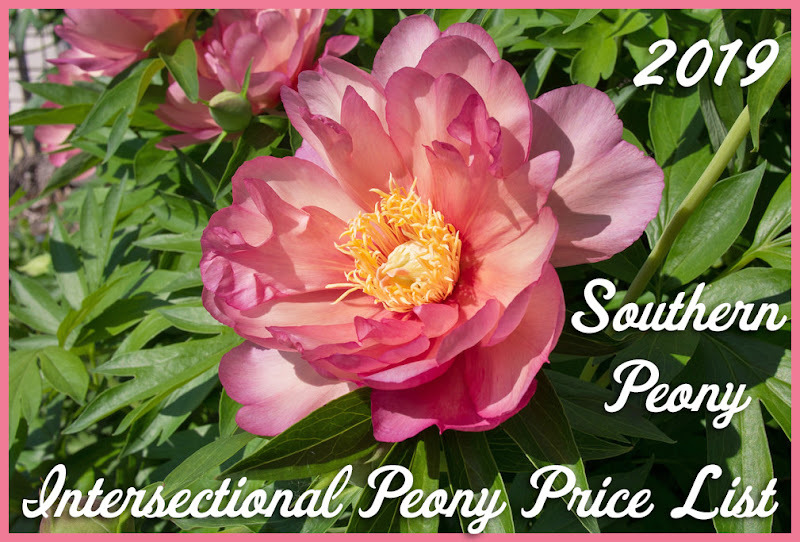 The seller is likely playing into the fact that Itoh peonies are generally expensive (although their prices have come down quite a bit already). So they are trying to sell these "seeds" for less than the cost of an intersectional root, but highway robbery, nonetheless. 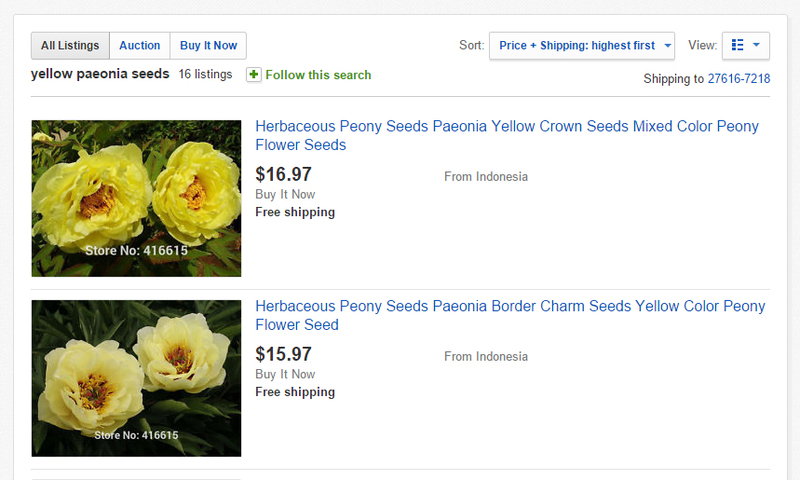 I definitely would not purchase those seeds, as they are likely some seeds from an undesirable, common peony and will most likely not be yellow at all. Buyer Beware for sure! I know where peony seeds come from. I have grown many of them to blooming size. However I have never seen any seed on any of my Peony 'Bartzella' plants, and trust me, I have looked every year. 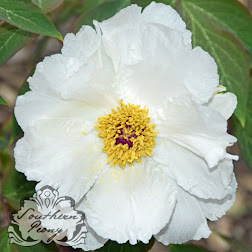 Seeds from intersectional peonies are very rare, and most often times not even viable. So even in the event that you actually did find seeds on a Peony 'Bartzella' plant, you most likely would not even find the quantity they are selling, much less have enough of these seeds to sell over and over again on Ebay.